thought of the as the will of nature pushing complexity and diversity ever more present. It starts with little, sometimes even bare rock from a volcano or bare soil after a years worth of growing, spraying and tilling a corn crop. From there it moves upward and downward creating new niches for varying flora and fauna to approach the heavens and to reach subterraneanly. As succession moves along, weeds turn to brambles which mix with shrubs then canopy trees emerge and eventually a climax forest comes. Context dependently, it moves more into a prairie or savannah depending on the local rainfall or local herbivores that set the stage for succession as well. The key behind this whole process is what happens above so happens below. The biomass of carbon and micro-organisms increases exponentially moving the soil from a bacterial driven system to one that is dominated by fungus. It’s a truly remarkable mirror that must always be crystalized in our minds, designs, and management strategies even though we often don’t examine it physically. However one can do this under the micro-scope, or use the sense of smell, or even the eyes with increased bio-diversity above the soil surface and increased water penetration below the surface. Erosion decreases, humus builds, and life flourishes along the process of succession. The counteracting force of succession is called disturbance in ecological models. 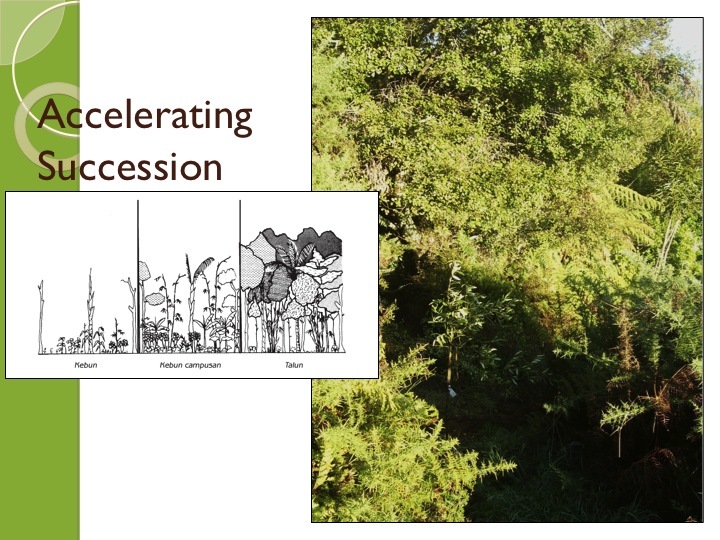 However, when disturbance is patterned with nature, a rapid rebound can happen and actually propel succession. 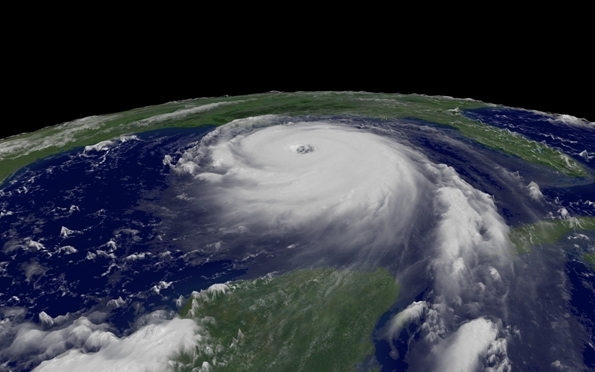 In nature tornadoes, ice storms, lava flow, hurricanes, marauding bison herds, and even plant diseases all act as contributors to disturbance. They are often local, quick events that bring down a patch of forest for example and bring a unique mosaic to the canopy. This force is creative and actually gives rise to increased bio-diversity through creating more edge. This happens at a pace and intensity associated with geologic time and the scale is relatively small. Unfortunately mankind has become the major shaper of succession and disturbance regimes. Mowing the lawn is disturbance, ploughing a field is disturbance, printing something on paper is disturbance. The scary part is that we as humans don’t understand this very basic concept and our role or toll with the trickle down effect it has in the interconnected, web of life on this blue planet. It is in our own best interest to start to repair ecosystem functions through accelerating succession and evolution of sites. We need to always embrace the attitudinal principles such as “work with nature, not against” and “everything gardens ” when it comes to this principle. In the above photo in the mountains above Golden Bay, New Zealand, the landowner used the “invasive” gorse (Ulex europaeus) as a support species for the Olive tree. He simply cleared a small access path into the stubborn bramble and dropped the tree into the middle of the patch. Gorse is a nitrogen fixer, creates humus rich soil from its fine needles breaking down over time, and is a good deterrent to the tree eating Australian Opossum (Trichosurus vulpecula). The best part is we didn’t have to plant it and it was in relative location of the tree for a simple chop and drop fertilizer. 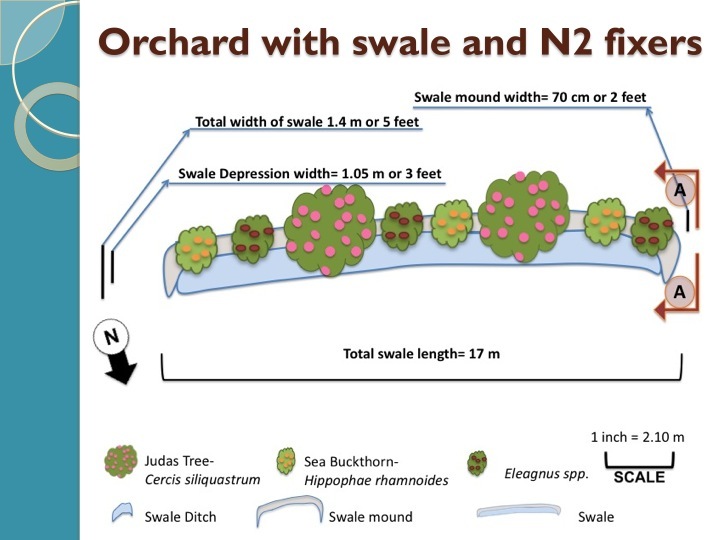 work of pushing succession along (often nitrogen fixers or deep tap rooting perennials) to get something established to nurse along the more sensitive ones. For example, if I wanted to plant Macadamia trees (Macadamia tetraphylla), which are wind sensitive, I need to first plant hardy pioneers like Acacia or Albizia’s. 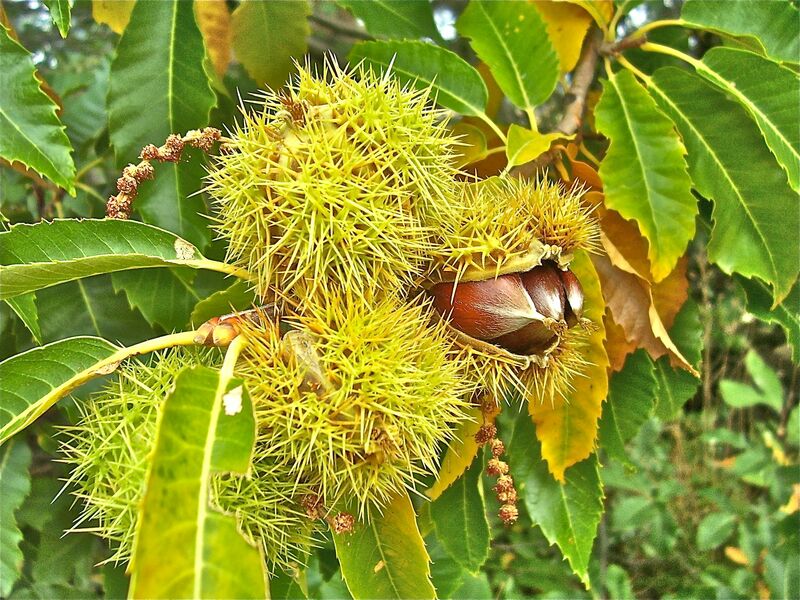 These trees fix nitrogen and can live in poor, dry soils and withstand wind. Also getting dry, Mediterranean herbs going or even euphorbia’s might be essential before planting in our climax species. However, we need not wait for nature do it at her pace, we can speed this process up through propagating our own seeds and regenerating quickly. 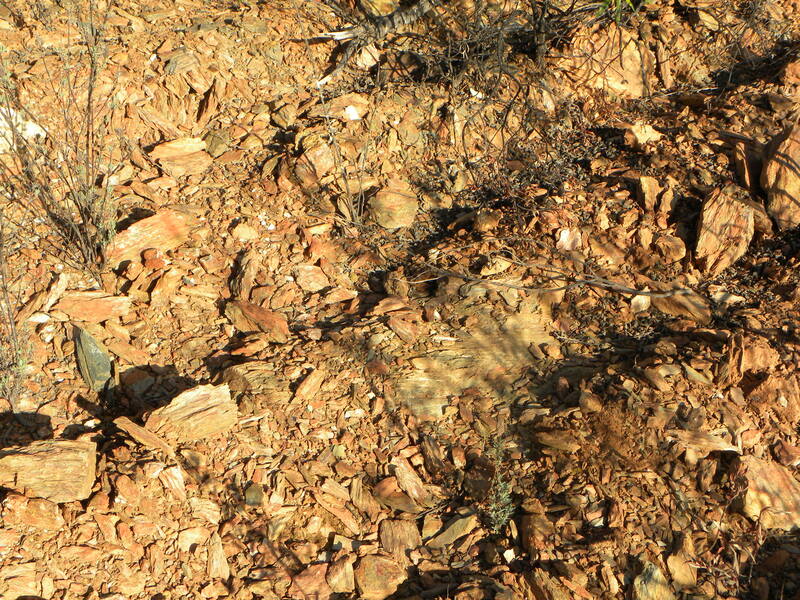 Schist soil of Alentejo, poor and needing more organic material and a more complex and diverse soil food web!!!!! crops of legumes and annual grasses to inject biomass and carbon above and below the soil surface. We can also push the soil succession along by creating hot compost piles or vermi-compost bins to speed up the breakdown of the materials. When we then apply these to the land they help to push the soil succession of bacterial to fungal bringing a more balanced system for growing crops and trees especially. They can be put into water to form compost extract or compost tea with the use of an air pump and more foods for micro-organisms. These are all very powerful tools for accelerating succession and the work of Permaculturists will often deal with seeding micro-organisms and giving them foods to flourish on to speed succession. More organic matter equates to more water held on site in the soil,which will extend the growing season in our drylands context. Bringing diversity will bring more stability and a greater caloric output to the system. This means if we analyze how the natural systems are structured we can imitate them with good design. Utilize natives first but then also bring in plants that are multifunctional and can serve succession and biodiversity at different levels. Comfrey is often inserted in where thistles or dock is seen growing and can be apart of our guilds. In the tropics, I like to cover the ground with peanut grass to fix nitrogen and cover the ground quickly to seal the wound of disturbance. Finally watching Geoff Lawton’s How to Establish a Food Forest the Permaculture Way talks in great length about this substitution process. A forest absorbs more water than a bare lawn for obvious reasons. As we are regenerating systems we will often have to intervene with water harvesting features such as swales or even keyline on the broad-acre scale. When more water infiltrates, groundwater recharge and a higher, more sustained groundwater level helps ecosystems heal more quickly. Additionally increased water in combination with increased organic matter levels in the soil leads to greater Micro-organisms (MO’s) count’s as water is essential for their lives. More MO’s means more plant biomass, means more photosynthetic energy going above and below the earth (root exudates- soil cakes and cookies), and eventually more MO’s and on and on . 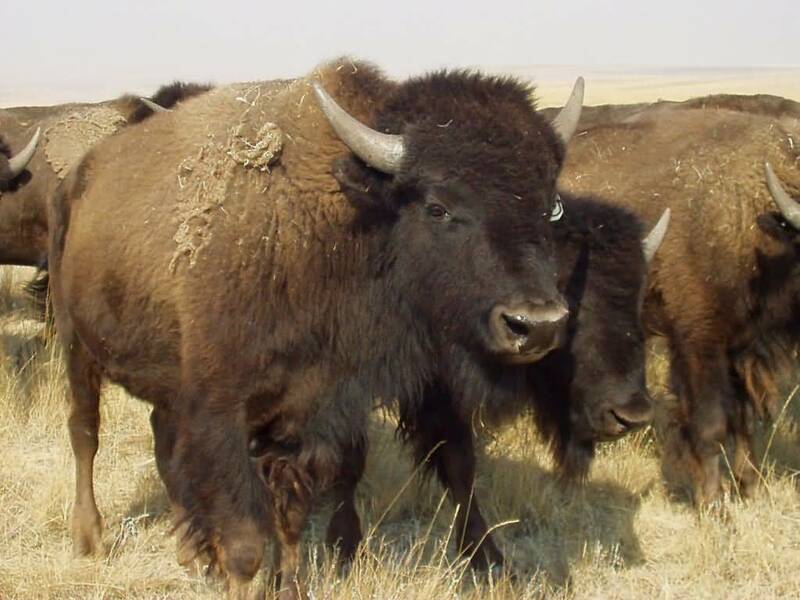 the long-standing succession and disturbance cycle of predators, bison and other mammals, fire, and North American natives with perennial herbaceous plants. The bison herds was a vast stretch with huge numbers and would consume and wipe out nearly everything in its path in a phenomena known as animal impact. 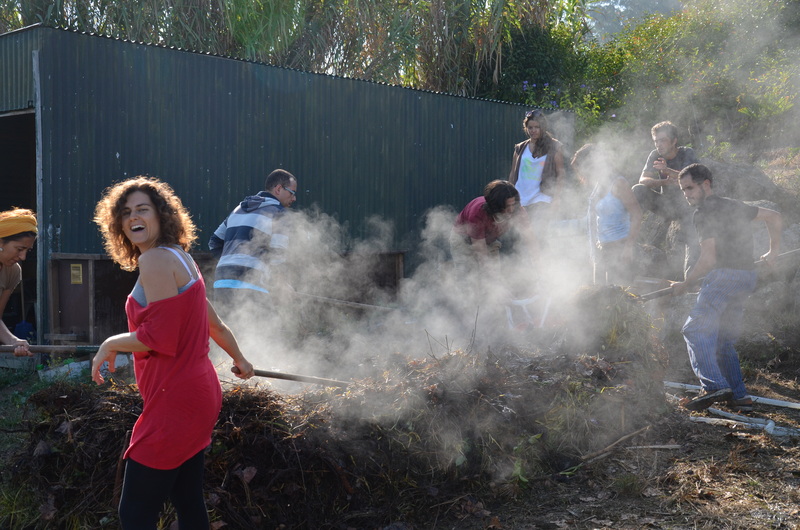 While violent looking at first glance, they were essentially chippers and composters as their wastes were instantaneously divided and layered through their heavy stomping and large dense herds (A modern-day story from Portugal here). We can emulate that pattern with using shepherding techniques or more commonly in this modern-day electric fence to rotate cattle or sheep densely as we have often lost the herd effect from lack of predators. This powerful tool known as rotational grazing or mob grazing can really help regenerate systems quickly. All of these tools can be used in combination with each other and will always remain context dependent. This is the great work we have in front of us in our lifetimes to repair hydrological cycles, increase wildlife habitat and bring more stable climatic regimes once more on Planet Earth. First off thanks Doug for the work you are putting in to this site! I personally think it is one the most informative online permaculture resources available. I would also like to throw out a few personal experiences with this principle. 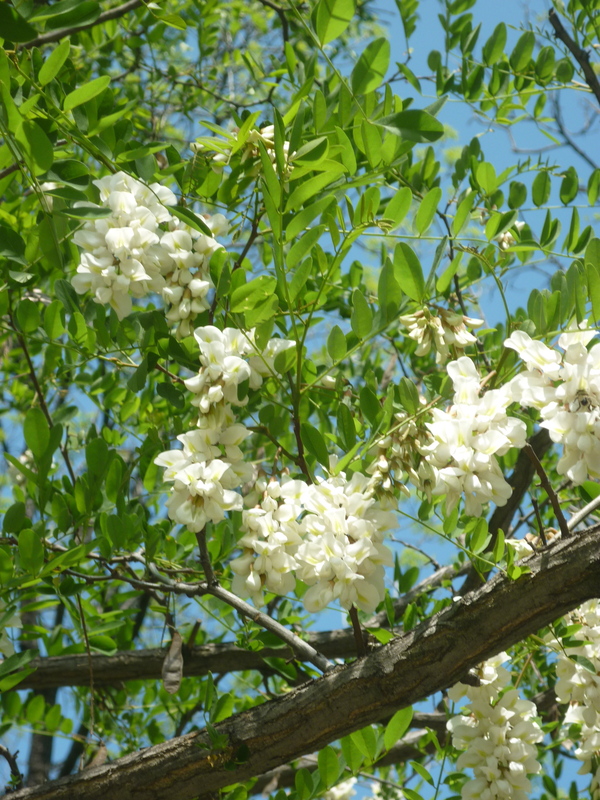 Siberian pea we have found in areas naturally repairing themselves from human disturbances. So fascinating to observe the processes in nature! Brilliant observation and techniques. you can really see how all the principles overlap as you took a multifunctional approach to building soil and it sound like you accelerated succession quickly. Keep building it, keep growing, keep sharing the stories. Thanks brother!!!!!!!!!!! !